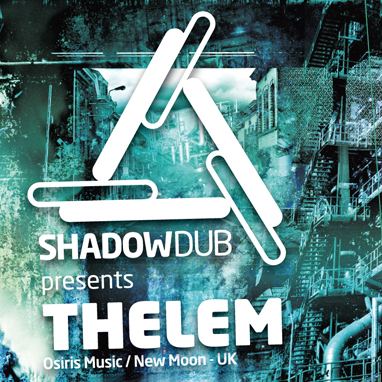 Promoting the Shadowdub Clubnight in february our guest THELEM answerd us a couple of questions. Easy I’m Matt aka Thelem from the UK. Tough one…I’d say Minimal, dark, atmospheric beats. Not to over analyze everything and try to roll tracks out good or bad. I don’t think they matter in honestly, I think the terms and names just pigeon hole stuff which can lead to things going stale. Long drinks for sure! Pretty into vodka and lemonade. Just continue to write and release music, hopefully continue to play out and travel abroad getting to see new places I wouldn’t normally go. Also to have fun with it. What is your connection to Shadowdub? 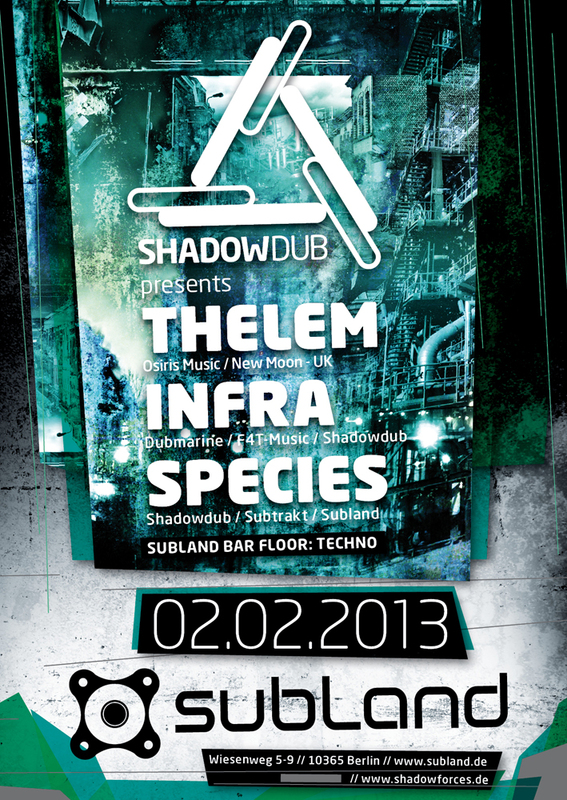 Playing for Shadowdub on the 2nd february 2013, can’t wait! Big thank you too everyone for the support in 2012, looking forward to seeing what 2013 has to offer. 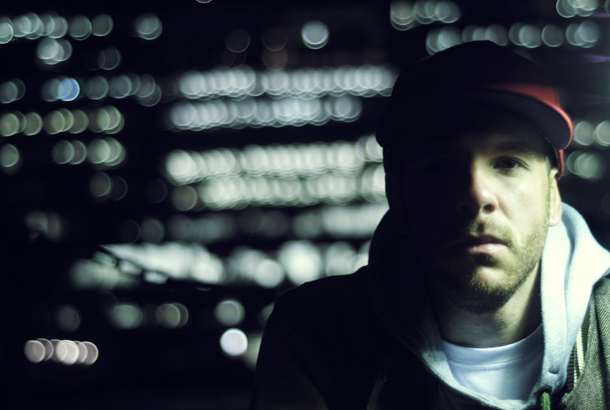 Also a big thanks to Shadowdub for having me over to Berlin! You can catch THELEM at Subland in Berlin on the 2nd of february.